Through skillful vocals and original melodies, the Australian alt-pop band The Griswolds rocked out at the Brooklyn Bowl on Saturday, May 11. In their New York City debut, the five-member ensemble, powered by the harmony between their versatile pop and multi-faceted vocals, sounded more like a Brooklyn band than one from the land down under. The band’s infectious stage presence had the crowd grooving immediately, with many dancing by the pit. Layered with inventive melodies and spacey synthesizer, their song “Mississippi” created an atmospheric interlude. The sound had a tropical feel. You couldn’t help but feel that you were cruising down the highway to somewhere warm. “Heart of a Lion,” was one of their more catchy and upbeat songs during the set. The active bass line and simple rhythmic drums contrasted to their use of keyboard and vocals with grace. This effect in turn produced quite an uniquely composed song. Another notable song was “Red Tuxedo,” which was initially introduced as a romantic song for the ladies. As the drums began, frontman Christopher Whitehall said the track was about losing your virginity in the back of a car. This only “romanced” the girls in the crowd more. Whitehall’s soothing voice in this song reminds you of a montage in a ’90s teen chick flick. The boyish charm in his dexterous voice is only one section the singer’s impressive range. Named after the Chevy Chase/ National Lampoon movies, The Griswolds, engulf you in an 80s’ nostalgia. They give a more structured MGMT vive, but engage their listeners with a bit of outside the box vocals, especially by Whitehall. Their punchy, synth-heavy, party pop music is weaved in with falsettos and percussive elements. These give each song a sense of individuality. Their tunes may remind you of the Last Dinosaurs and Vampire Weekend, or the vocals of Jinja Safari. But The Griswolds surpass those artists with their seemingly endless reserves of energy. 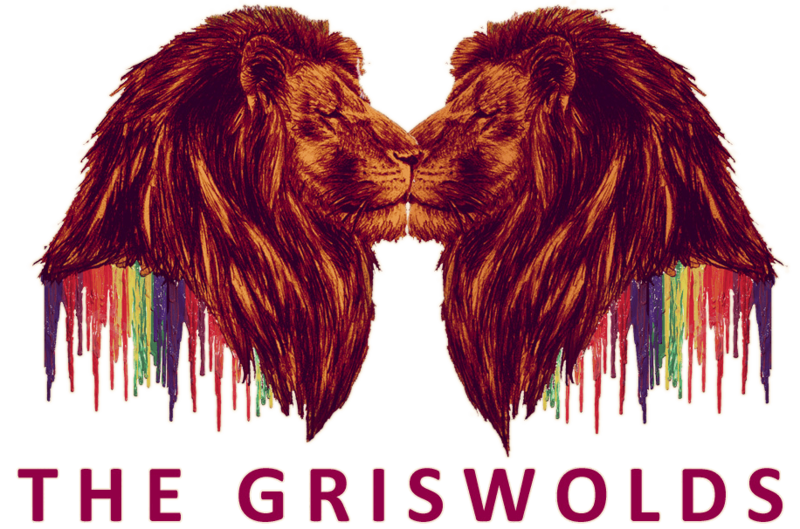 Together with Whitehall, Tim John (bass), Christopher Riley (drums), Robbie Balactincz (keyboard, synthesizer) and Dan duque-Perez (lead guitar), The Griswolds were able to create an original sound with a twist. It can be best described as psychedelic pop meets The Beach Boys. With beer in hand and little anecdotes in between songs, The Griswolds simply had fun on stage. The dynamic chemistry and energy between the members of the band said it all. They were up on stage as much for themselves as they were there for the audience. The band was able to induce happiness into the crowd. After each song, you could see the afterglow in their faces. The band will play one more show in New York at Mercury Lounge on May 13th before they head to United Kingdom to continue their tour. The Griswolds will be playing international festivals such as The Great Escape from May 16 to May 18 in Brighton, England and London Calling from May 24 to May 25 in Amsterdam.